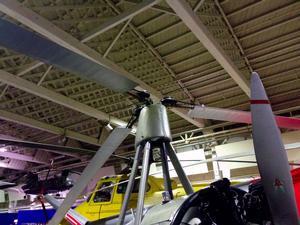 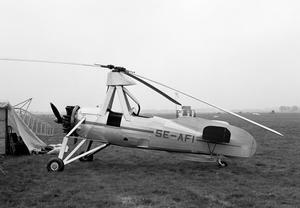 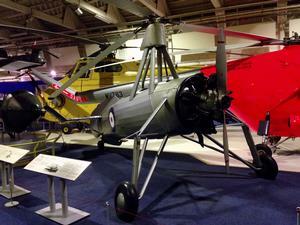 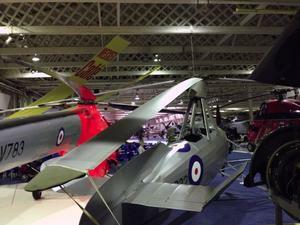 Licence built, production version of the Cierva C.30A built by Avro. 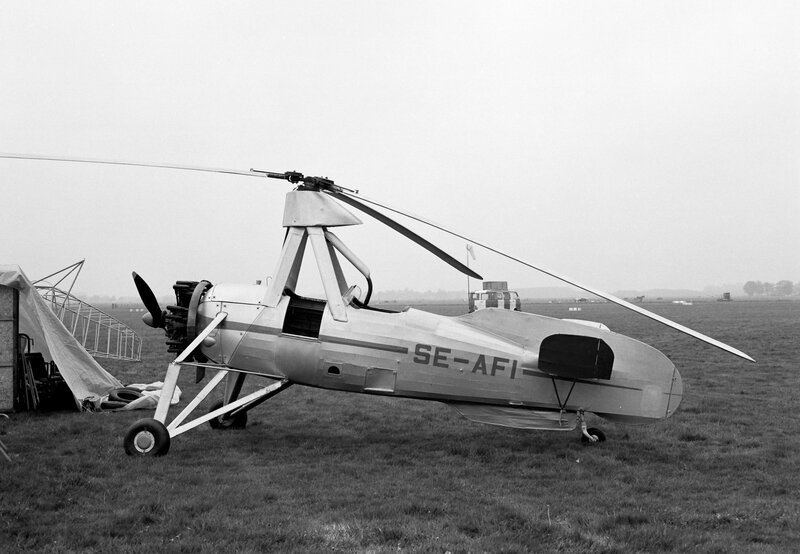 Primary manufacturer: A. V. Roe and Co. Ltd.
Resources related to the 671 Rota, provided by the Vertical Flight Society. Resources related to the 671 Rota, provided by public sources across the internet.